You see a map that demonstrates territory of Kazakhstan. map of Zhulandy calibrated for Garmin. interesting map of Qabanbay for gps. 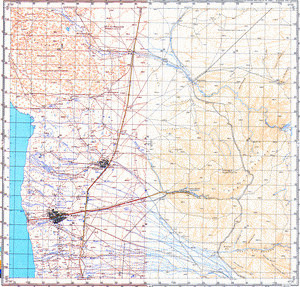 detailed map of Qarabulaq free download.